The Fargo DTC 1250e Dual-Sided ID Card Printer is very easy to set up so get ready to start printing professional badges within minutes! 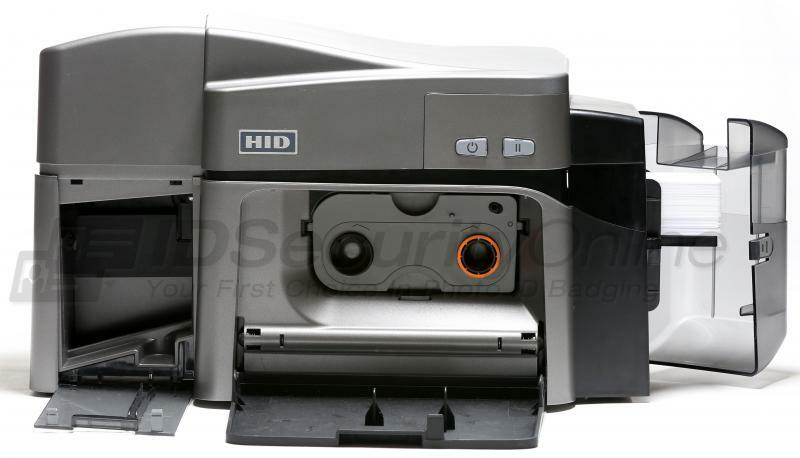 The printer comes with Built-in Swift ID� badging application to help you create ID badges in seconds without having to install any additional software. 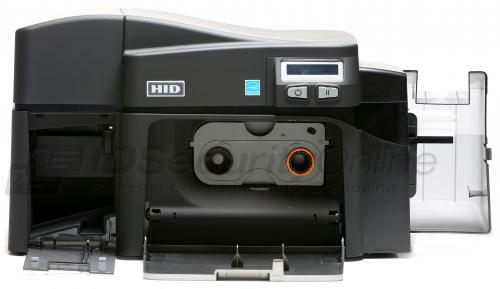 Choose from easy (EZ), all-in-one print ribbon and card cleaner or economical and eco-friendly (ECO) refill ribbons. A card cleaning roller is integrated into the ribbon cartridge for easy maintenance. 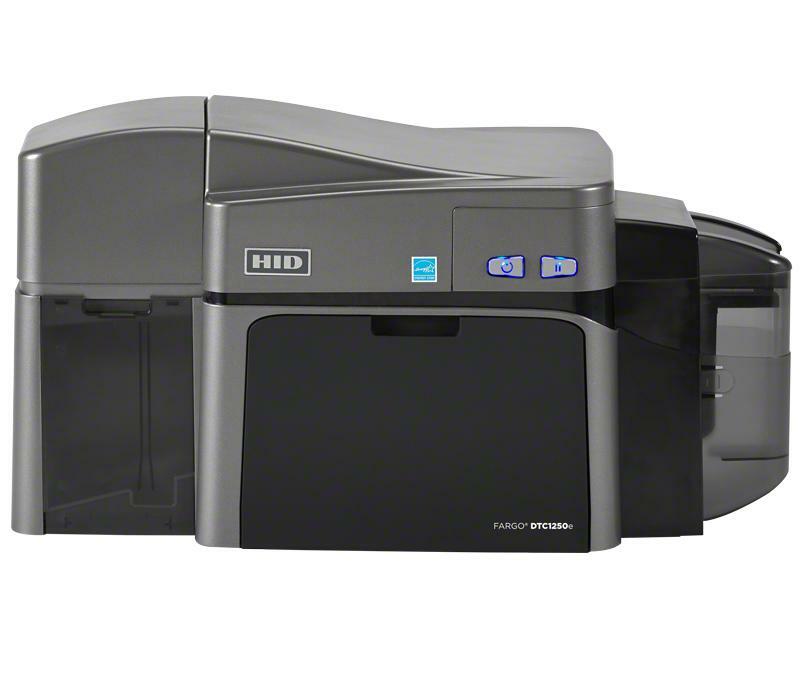 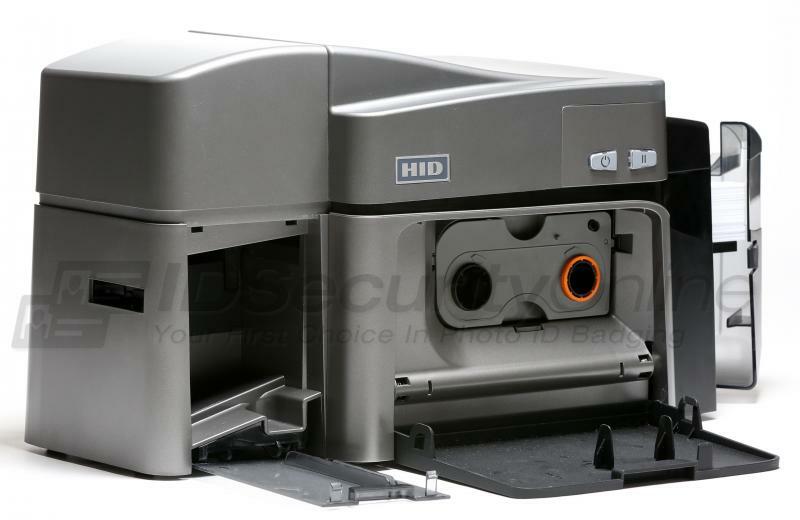 Maximize productivity and minimize wait time for cards and IDs with this fast card printer. The DTC 1250e prints full color cards at a rate of 16 seconds per card (YMCKO), 24 seconds per card (YMCKOK), and monochrome badges at a rate of 6 seconds per card (K). Print Ribbon Options: Options include easy-to-use ribbon with disposable ribbon cartridge (EZ) and more economical and eco-friendly refill ribbon for refill cartridge (ECO). 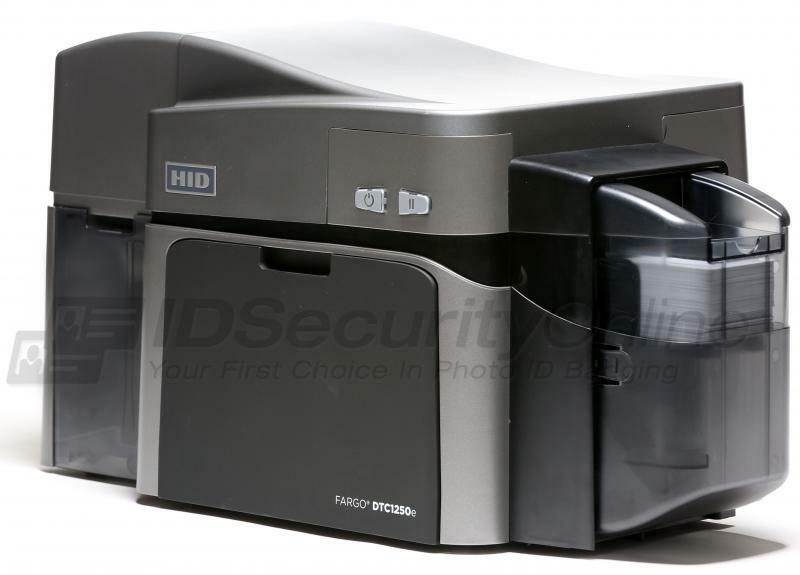 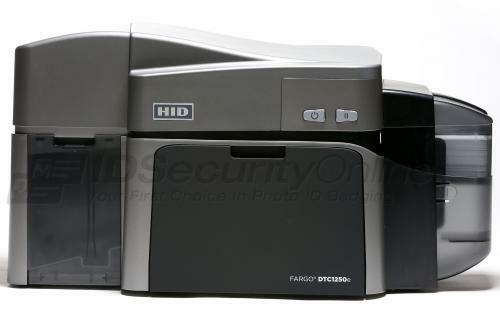 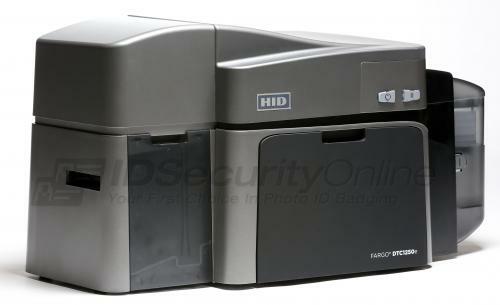 The Fargo DTC1250e Dual Sided ID Card Printer features a 3-year warranty on printer and printhead.